We understand the unique concerns that farm and ranch families have. We have been assisting farm and ranch clients with their planning for many years. We understand the unique concerns that farm and ranch families have when it comes to maintaining the integrity of the family operation, protecting the family members involved in production, and yet, being fair to other family members. We understand that in farm and ranch situations, a fair distribution of property is not always an equal distribution of property. We also show our farm and ranch clients how to use the cost basis rules to save capital gains tax. However, farm planning can go beyond these concerns. 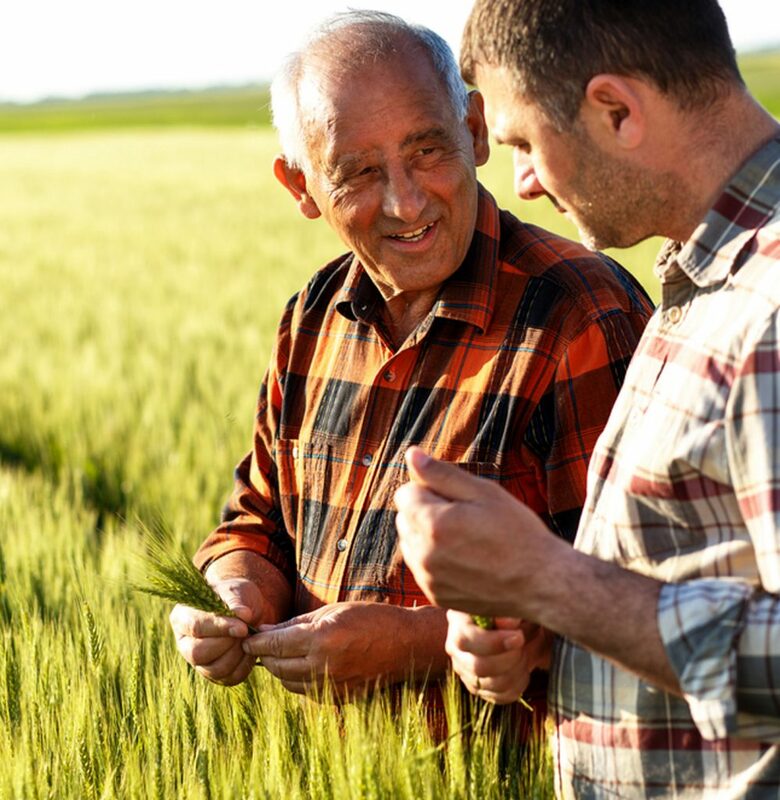 We show our clients how to protect their child’s inheritance in case their child is later divorced and we show them how to preserve the farm operation in the family by ensuring that it will pass to your grandchildren instead of your child’s spouse. In our legacy planning strategies, we show our clients how they can maintain their operation in the family for generations to come. When a farm Estate Plan is completed, the relief our clients feel is very apparent. Send us a message and we will get back to you. Or, simply call our office! We are an Estate Planning Law Firm that serves clients throughout Nebraska and Iowa. We offer our clients a variety of tools, not only for the transfer of wealth, but also for the protection of wealth as it moves to their loved ones. We help our clients clarify their goals and frequently show them new possibilities for transferring and protecting wealth.